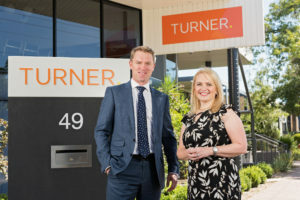 One of South Australia’s largest independent and family-owned agencies, Turner Real Estate, has added to its leadership team with new appointments for Lachlan Turner and Emma Slape earlier in the month. 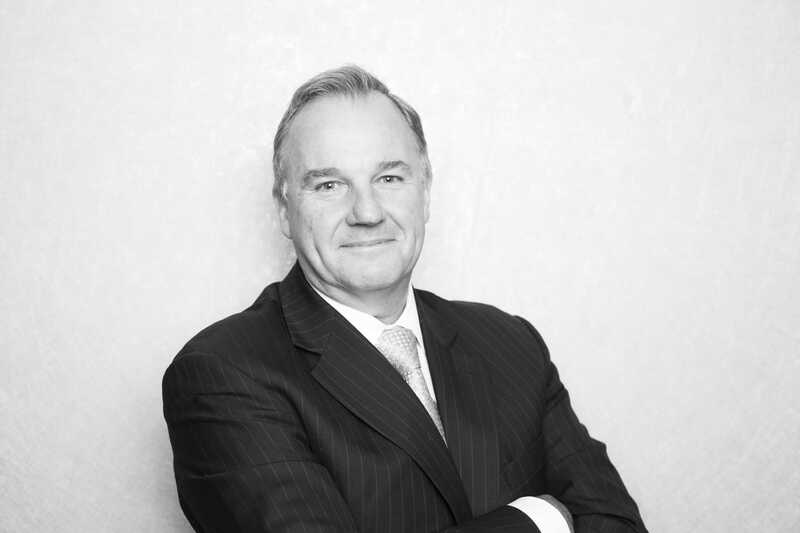 Lachlan Turner, now Managing Director, will take over from his father Robin Turner, who in addition to running this business is also a long time serving president of the Real Estate Institute of South Australia (REISA). 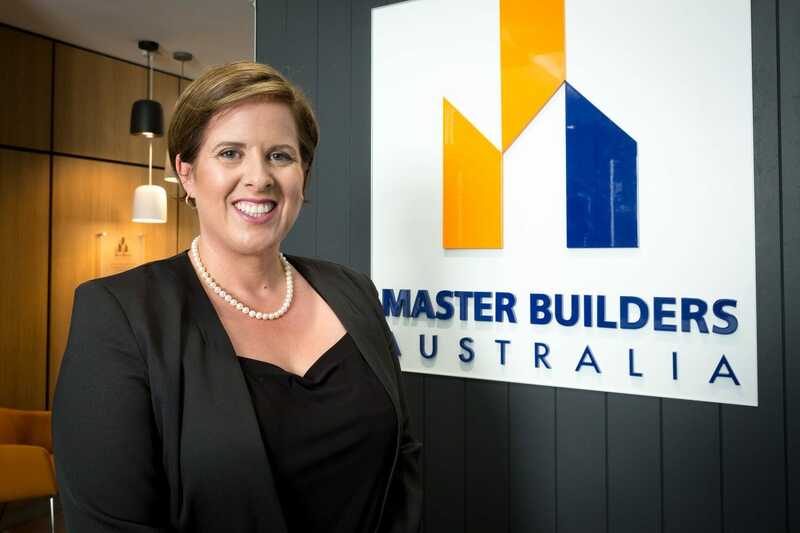 Ms Slape, having worked as a general manager in the company for the past three years, has been promoted to the role of Chief Executive Officer. “Behind the scenes, the company has made enormous strides to provide the most compelling environment possible for employee achievement and service to clients. In the last 18 months, we have rebranded, moved into striking new premises, added to our leadership team and created processes and systems to ensure the best experience possible. Our reliable and stable business has allowed this investment, and we will continue to adapt as necessary,” Mr Turner said. 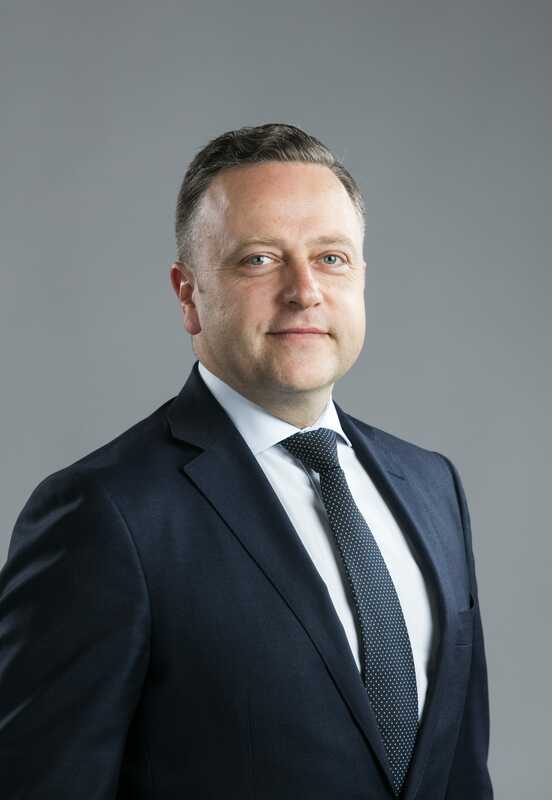 “Having Emma as CEO allows me to remain in my Sales Director role which I love and this will ensure experience and mentorship continue with the growth of the sales business,” he said. 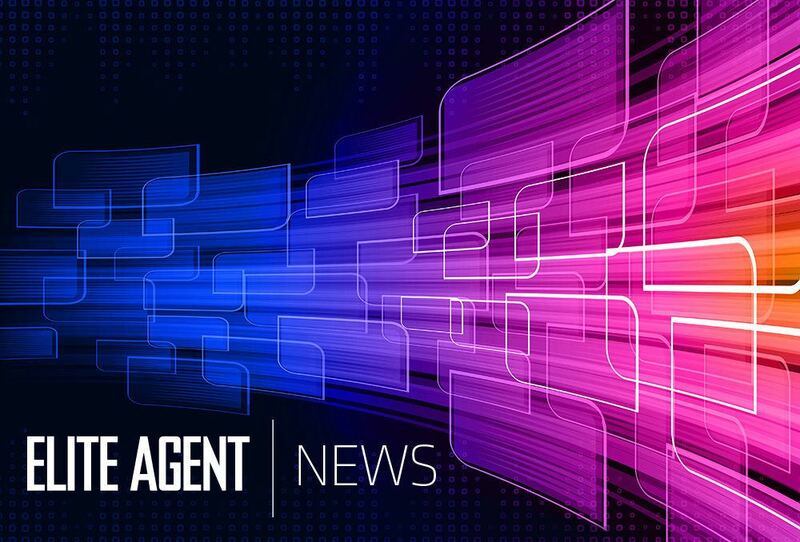 “As a company, we are proud to be one of the largest rental managers in Adelaide, and we have stability and opportunity to expand that further, both by growth and also acquisition,” added Slape.